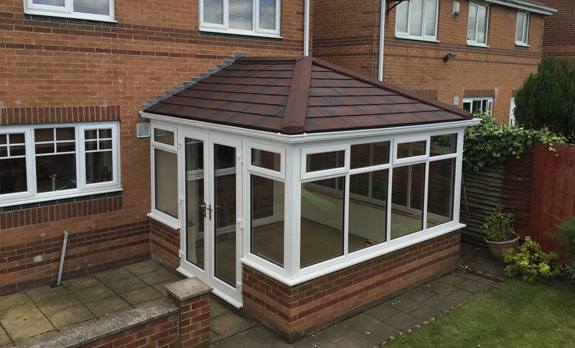 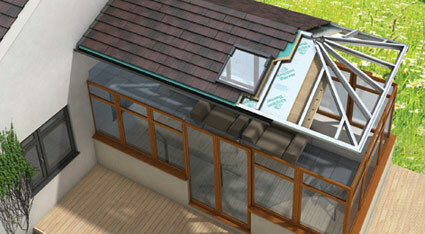 Is your conservatory roof too hot in the summer or too cold in winter? 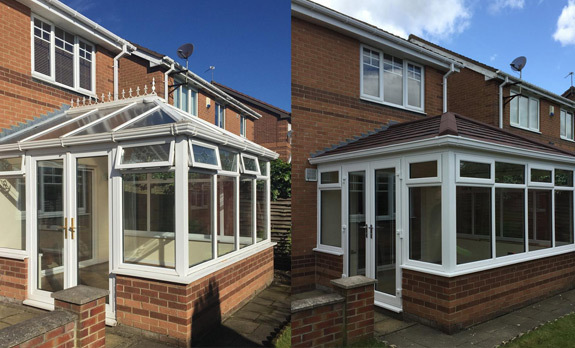 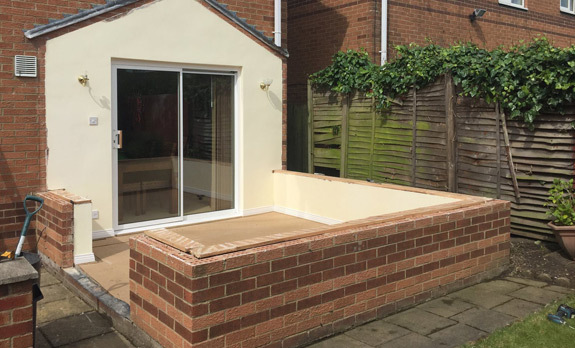 With the Guardian Warm Roof system you can transform your conservatory into a comfortable, all year round living space! 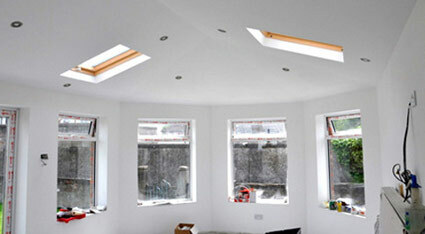 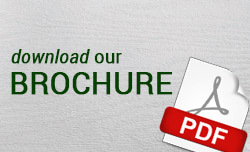 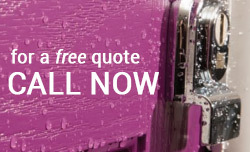 Reduce your fuel bills and have a comfortable ambient temperature all year round.